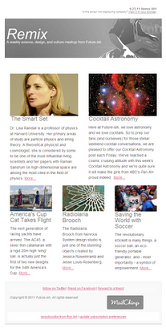 The equation for getting young women interested in math just got simplified. 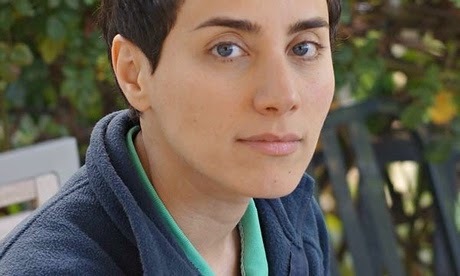 In August 2014, Stanford Math Professor Maryam Mirzakhani won the Fields Medal. Considered the Nobel of prize of mathematics, it is the the first time a female has received the award in it's 80 year history, as well as the first time an Iranian has won the medal.